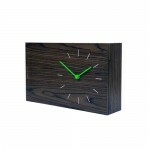 The AREAWARE store has some pretty incredible looking minimalist & vintage styled household clocks and radios for sale. 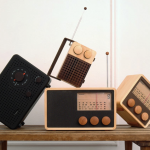 Some of our favorites are the 2B Radio and Twice Twice Clock (shown below) by designer Jonas Damon. 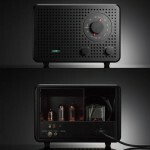 The 2B Radio uses vacuum tubes, which gives it a warm, radiant sound (and is mp3 player friendly as well). 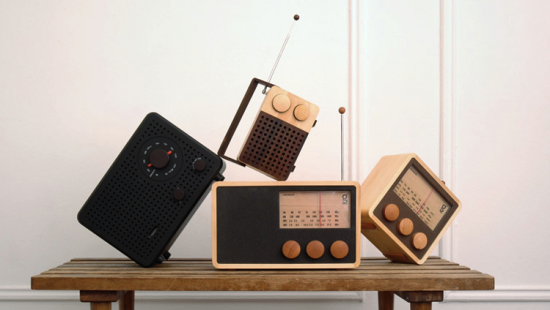 For a more vintage look, the wooden radios shown above are of the Magno Radio collection by Singgih Kartono. Take a look around the entire AREAWARE store and you’ll find a lot of great items. Also cool is the fact that they feature the designers of these incredible products.